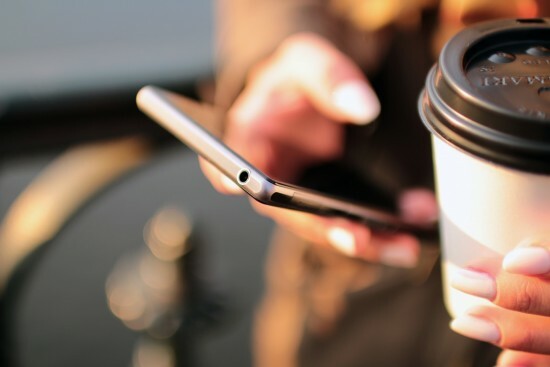 Recent conversations between Media Access Australia and some of the country’s top marketing executives have revealed fascinating insights about their perspectives on digital accessibility – and why unfortunately it’s still not considered a priority for most. Finger touching a laptop’s ‘Accessibility’ button. So what are the myths? This article addresses seven key objections that were raised from these discussions – the seven sins – and provides some compelling reasons to act in a positive and inclusive way, once each myth has been debunked. There’s a huge amount of articles out there on fabulous colour combinations and graphics tips for website design. However, there’s not much useful information available on how to design a great looking, easy to navigate website that is accessible for those with a vision impairment or cognitive disability that leads to a satisfied user experience. 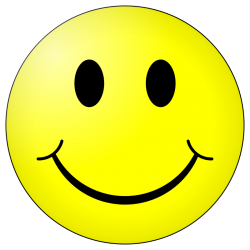 Smiley face as a symbol of satisfaction. By designing products, interactions and websites for people with a disability, we’re not just designing for a minority – we’re actually designing for everyone. Before I try to convince you that accessible design is better design, let me begin by correcting some myths about accessibility. There are two myths that I want to bust; the first one is that being accessible means that a design must be boring, daggy, clunky or boxy. And the second myth I want to debunk is that you need to shelve your big ideas when ensuring that what you are doing is accessible to as many people as possible.